Grinning Pumpkin Lantern Or Jack-o- Is One Of The Symbols Halloween. Banco De Imagens Royalty Free, Ilustrações, Imagens E Banco De Imagens.. Image 113574241. 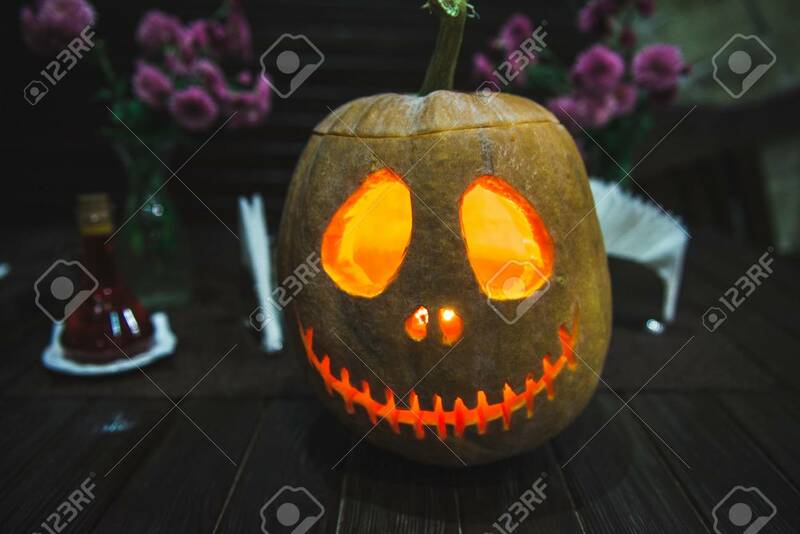 Imagens - Grinning pumpkin lantern or jack-o- is one of the symbols Halloween. Grinning pumpkin lantern or jack-o- is one of the symbols Halloween.